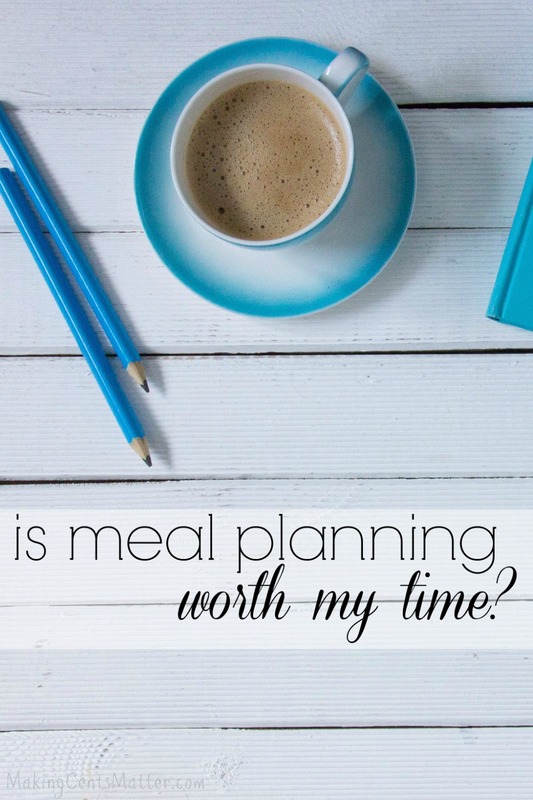 Is Meal Planning Worth My Time? “I don’t have time for meal planning. 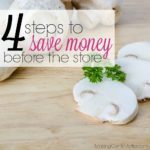 Is meal planning really worth the time and effort to help me cut my grocery bill?” This is a phrase I see over and over again, and I get it. Your time is precious, and you want to utelize it as best as you can. You’re also smart, and know that in order to spend your time meal planning, it has to be worth it. Well, you’re in luck because I’m here to tell you, meal planning is worth your time. 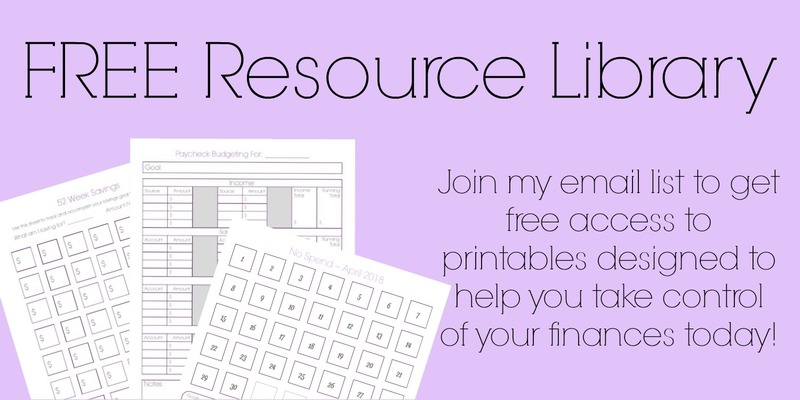 What if I told you that by spending an hour each month creating a monthly meal plan, you could save your family thousands of dollars a year? Nope, that is not an exaggeration. Since I started creating a monthly meal plan, I’ve been able to save our family over $7,000 a year! That’s money that we have been able to put towards orthodontist care for Bookworm, towards savings and sink funds, and most importantly, that’s money we’ve been able to put towards debt. It’s also why I share any recipes we love. I realize that I am by no means a food blogger. I don’t make elaborate meals, use hard to find ingredients or expensive ingredients. I’m just a busy mom to three kiddos, who is trying to feed them healthy meals and stay within our budget. Since these recipes help keep us fed and allow us to stay within our budget, I hope they can do the same for you. 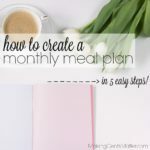 If you’re just taking the leap from weekly to monthly meal plans, check out how I create our meal plan for the entire month in 5 easy steps. So yep, you can call me a huge fan of meal planning. But lets be honest, I’m still human and being a fan of meal planning doesn’t mean I’m always excited to sit down and create one. Any time I get the urge to just stop meal planning, I remind myself of these 8 ways monthly meal planning is worth my time, and it’s definitely worth yours as well. 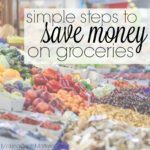 Like I said earlier, meal planning is an awesome way to cut back your spending and get your grocery budget under control. When I wasn’t planning our meals throughout the month this summer, we spent an average of $715 each month on groceries. If I go back 3 years to before I started monthly meal planning in general, we were spending over $900 a month on groceries. Yikes! 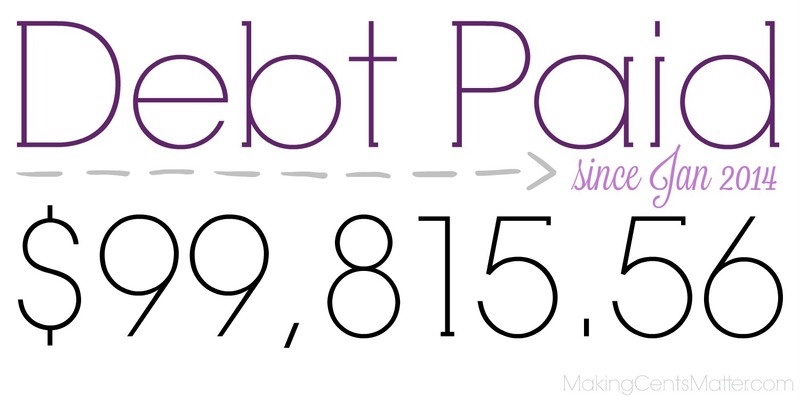 Compared to our current $500 per month bill, that ends up being a savings of $4,800 per year just on groceries! We’re not the type to eat massive, 5 course meals that take forever to prepare. Casseroles don’t go over well with our family, but skillet meals are usually a hit. For that reason, most of our meals are skillet meals, or a variation of one. Since I know what does well in our family, and what dietary limits we have, I can customize our meal plan to what we can, and will, eat. Plus, if you get your family involved, they’ll help you come up with meals to make so that it’s not up to you to make the entire month’s meal plan. And less food waste means more money saved. Nothing drives me bonkers more than buying food and then having to throw it out because it went bad. By meal planning a month at a time, I can pick and choose the meals from the list that will help reduce food waste. Let’s say I have a few broccoli meals that I’ve planned to make throughout the month. I can make them all within a week. When I was meal planning week to week, I would get a head of broccoli for the meal, wind up not using it for some reason or another, and then had to throw it out because it went bad. On the flip side, if I’m getting a roast for our larger weekend dinner, I incorporate some of the leftover roast into another meal throughout the week. Since I’ve already roasted chicken, I also use the bones and vegetables that roasted with the chicken to make homemade broth. 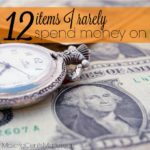 The more I can get out of it is the less I have to buy, and the less I waste. Before making a monthly meal plan, we used to eat out at least 4 times a month. Every time we went grocery shopping, we would wind up getting lunch while we were out. Each time we ate out, we would spend a minimum of $45 if we were eating fast food. That’s $180 a month! And remember, that’s just for fast food. We would spend even more if we went somewhere we could all sit down to eat a meal. Now that I make our monthly meal plan, I do incorporate any days that we will be eating out, but for the most part, it’s strictly meals at home. By planning for our meals, I’m saving us $2,160 a year by not eating out. Since we live in such a rural area, it doesn’t make sense for us to drive 30 minutes one way to pick up some food. By the time we get home, we’d have to reheat the food we just bought. And in the time it takes to go pick up the food, drive back home, and reheat, we could have had a large meal on the table. Plus, we’re not using up gas to get to and from town just for take-out. I don’t think there’s much worse than going to make a meal for the 5th time in the last 3 weeks. That kind of stuff is the fastest way to get people in my household to stop eating meals. By monthly meal planning, I know that the only meals I’m repeating are ones that make enough for leftovers, or ones that I put on the meal 5 times throughout the month. I can’t tell you how many times I’ve gotten home and haven’t known what to make for dinner. And it’s always inevitable the kids will ask what’s for dinner at some point. My kids have never taken “food” as the answer either. When I don’t meal plan, I wind up spending time scouring Google and Pinterest trying to find a meal that fits our diets and matches what we have in our pantry. 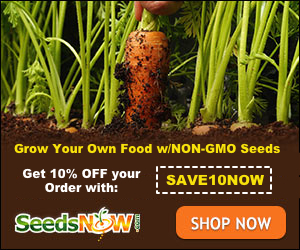 Ever want to get in and out of the grocery store without spending a ton of money on items you already have at home? I’d love to do that too, and this is about as close as I can get. 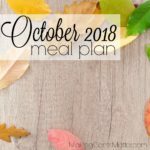 Since I’ve already created a meal plan for the month, I can pick and choose what to make for a specific week based on our schedule and what we have on hand. Everything else we need goes on the list. Buying that tenth bottle of barbecue sauce is a thing of the past. Or as close to that as I can get. So there you have it. Eight reasons why I think meal planning is worth your time. Are you convinced yet? 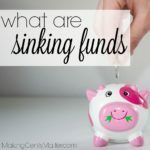 Believe me when I say that monthly meal planning has been able to help us save lots of money each year, and I guarantee it’ll do the same for you!